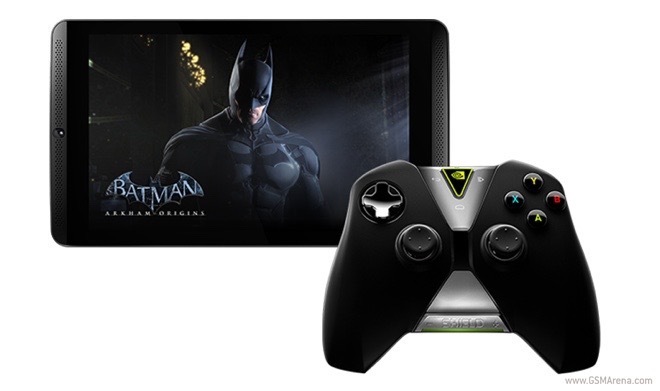 As part of Software Upgrade 3.0 for the Shield Tablet, Android 5.1 brings improved performance and overall responsiveness to NVIDIA’s slate, as well as enhanced security. After the update, the device will also support Android for Work. The new firmware also brings better display performance by the tablet. The Shield controller has also been updated to offer better pairing experience. Improved camera, audio, and modem performance on the LTE model round up the highlights in the Software Upgrade changelog for Shield Tablet. If you are an owner of such device, head over to its settings menu to download and install the new firmware.